A contract for upgrading Statoil’s Njord A platform was being formally awarded to the Kværner Stord yard on Norway’s West Coast on Friday. The contract is said to be worth around NOK 5 billion (USD 588 million) and expected to generate as many as 3,000 jobs. 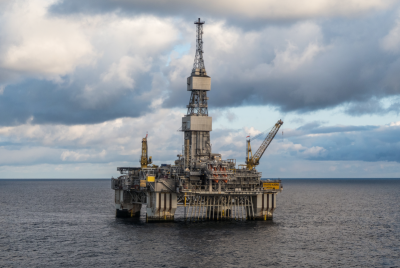 Statoil claimed the upgrades will allow the Njord A platform, which has had some problems in recent years, to continue performing beyond 2030. Oil service and affiliated company Aker Solutions, which was the subject of sale reports earlier this week, will also benefit from the contract since it will provide the engineering work behind the upgrades. Aker Solutions missed out on contracts for maintenance and modifications at Statoil’s Njord and Asta Hansteen fields in 2015, but was back in the running on the big Njord A job. Statoil spokesman Morten Eek said the contract was important for the entire Norwegian offshore industry on the West Coast because of the ripple effects it will have. More work is likely to spill over to other smaller companies specializing in the offshore branch. The contract was due to be signed in Leirvik at noon on Friday.